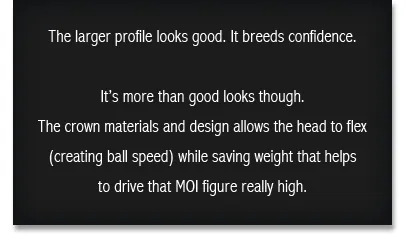 so much more ball speed across a much wider area. 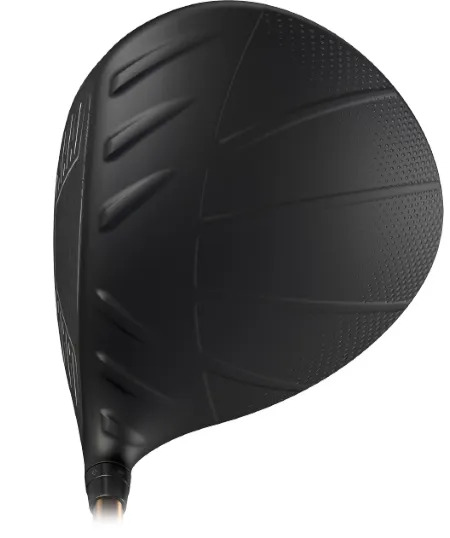 the fairway more often, with longer distance more often, then the PING G400 MAX might be the dream Driver. Come and check out your performance.